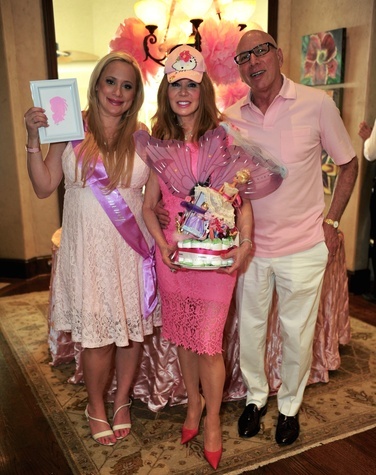 It was a sea of pink at the Memorial swankienda of Barbra and Jack Markman when they opened the doors to friends of Reality TV Star Erica Rose, ready to celebrate the arrival of ABC’s The Bachelor veteran’s baby girl in September. The mom-to-be had requested that everyone wear pink. And most of them did. A percentage of the gifts benefited http://hollyroseribbon.org/ for pregnant mothers who lost a parent to cancer. 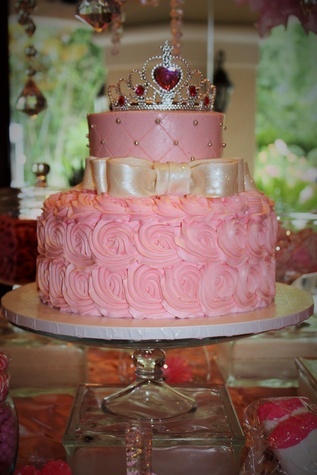 The “Tickled Pink” party took over the ground floor of the 10,000 square foot house and spread outdoors to the pool, which was filled with flowers for the occasion. Entertainments for guests included a Phlash Phactory photo booth, a candy bar and oodles of food from Napoli, served by nine waiters and three bartenders hired to handle the midday crush of the 97 guests. 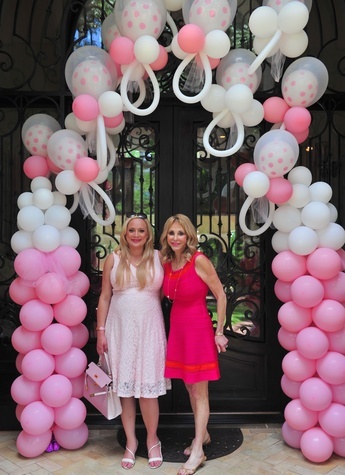 With event planner Cindi Rose creating silhouettes for more than half of the guests, and providing her magic decorative touches — it was quite the fete. 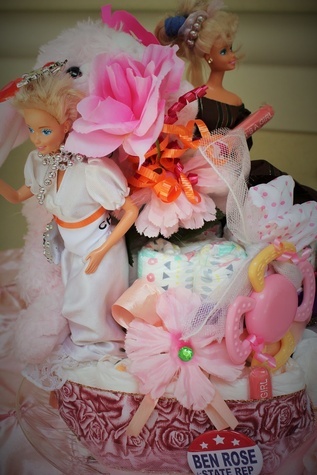 Barbie Dolls proliferated amid the colorful, girly baby shower party decor. 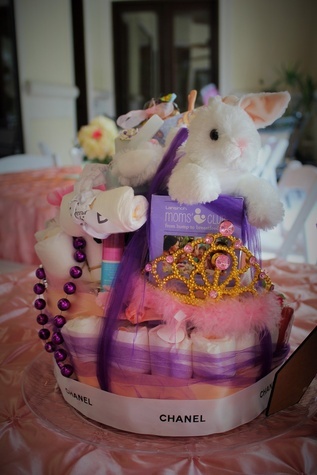 Cindi’s contributions included creating “diaper cakes,” which are rolled up diapers in cake pans that are whimsically decorated. 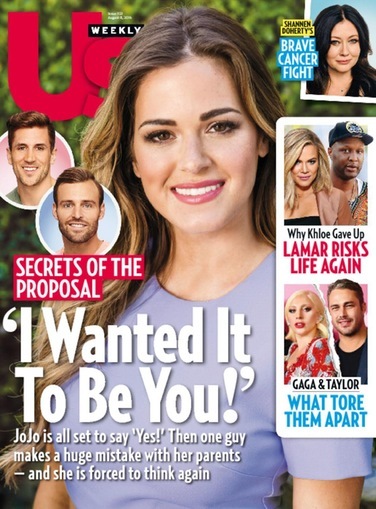 Pregnant Bachelor Nation star Erica Rose isn’t due until September 24 — but her unborn daughter, Holland, is already very loved. The mom-to-be was celebrated by friends and family with a baby shower at Books & Cookies in Santa Monica California on Sunday, August 7. Guests at the party — including Bachelor alums Renee Simlak,Sarah Herron and Samantha Levey — were treated to mini cupcakes from Sweet E’s Bake Shop, goody bags filled with swag from Belly Bandit and Babyganics, and manicures courtesy of Nail Garden. 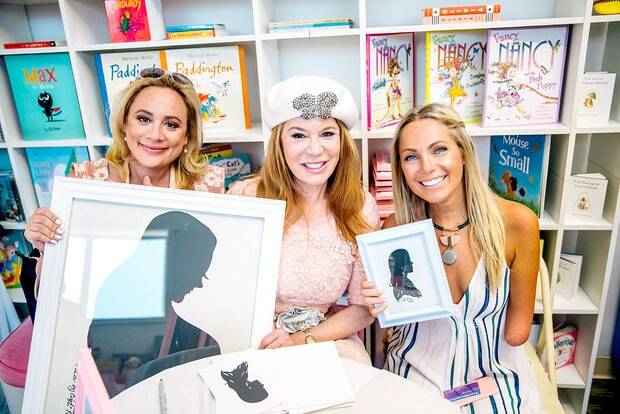 Another special touch: renowned artist Cindi Harwood Rose, gifted each attendee a personalized hand-cut silhouette with a choice of a pink or white picture frame.